Drake teased fans with some behind-the-scenes studio snapshots. 3. 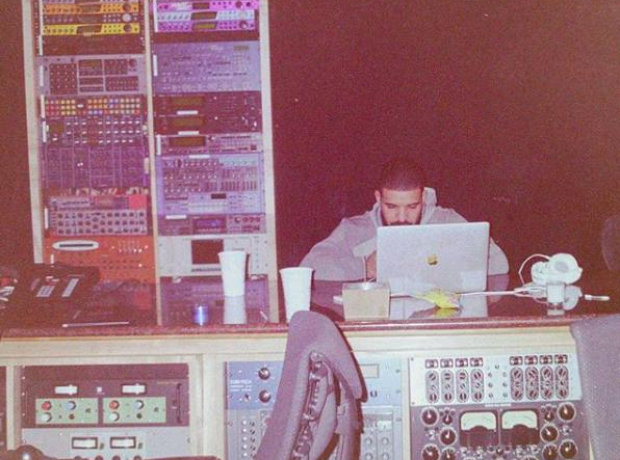 Drake teased fans with some behind-the-scenes studio snapshots.